MTN South Africa on Thursday joined Cell C in challenging Icasa’s deadline for the implementation of new data expiry rules, arguing the time the communications regulator has given the industry to comply with the new regulations is not reasonable. Cell C on Wednesday filed an urgent application at the high court in Johannesburg against Icasa, arguing that the deadline — Friday, 8 June — too tight and that it would take the operator at least six months to comply. The regulations, which deal with data expiry and out-of-bundle rules, are meant to protect consumers from high charges. MTN told TechCentral on Thursday evening that it has made repeated attempts to seek assistance from Icasa on the implementation date but had not received any feedback. “It is our intention to maintain compliance, as far as is reasonably possible, and due to the lack of feedback from Icasa we were left with no option but to pursue relief from the courts,” MTN said. Icasa was ordered by the court on Thusday not to implement the regulations pending its submission of an answering affidavit. Cell C, in turn, was given a further five days to respond to Icasa’s affidavit. 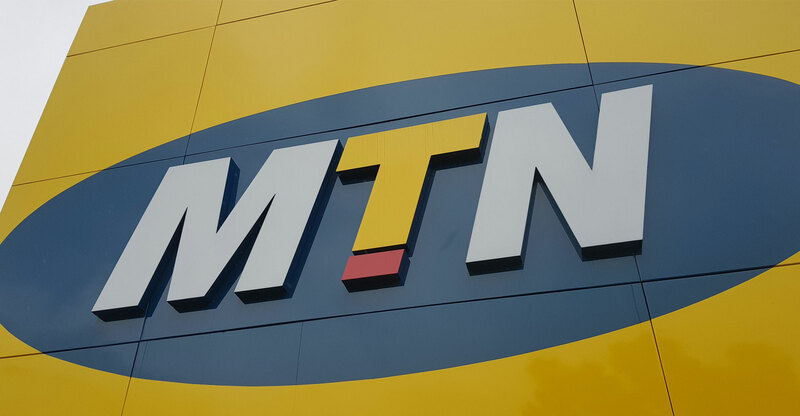 “MTN is working to implement the amendments and does not want to be found non-compliant, so with this as context we welcome the court’s decision and we will continue to pursue the development and implementation of practical and reasonable solutions, while still seeking additional time to make this happen,” MTN said.